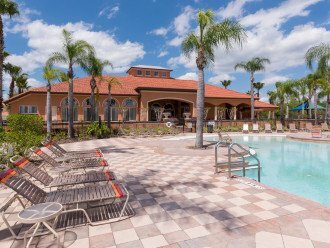 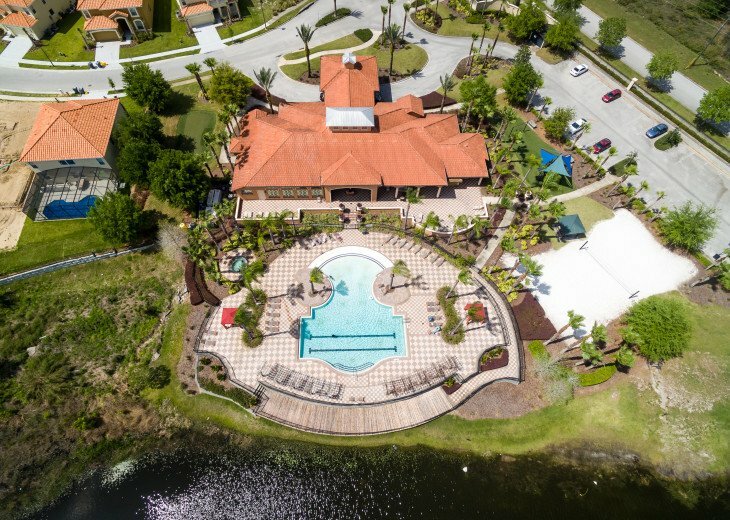 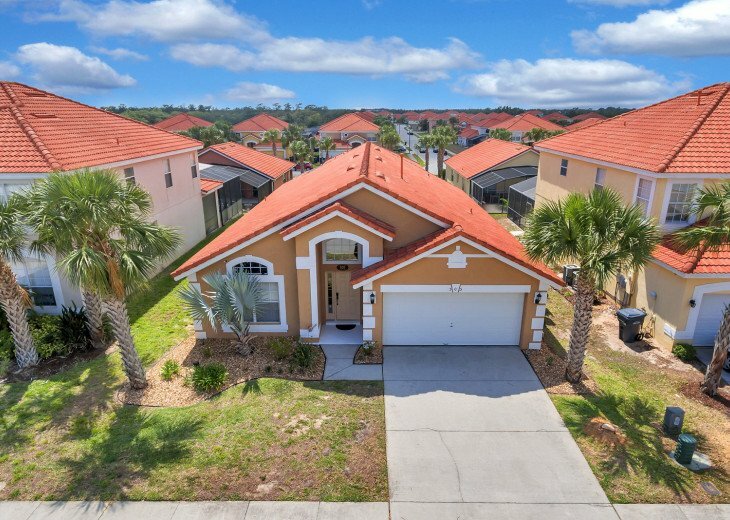 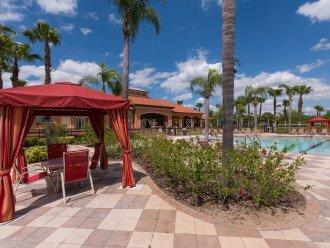 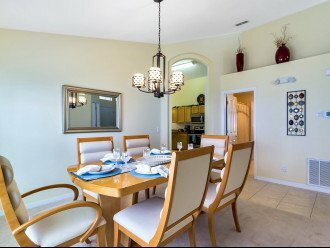 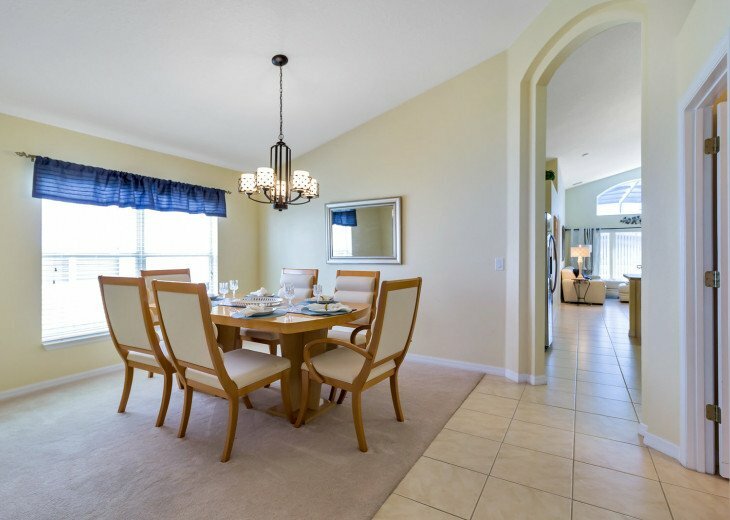 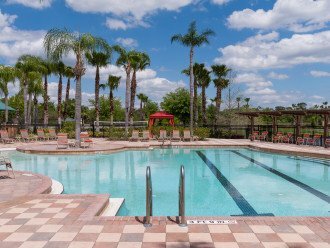 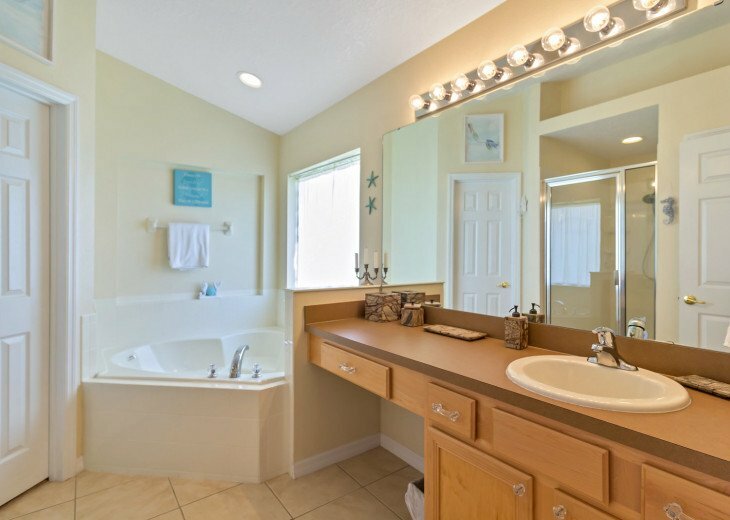 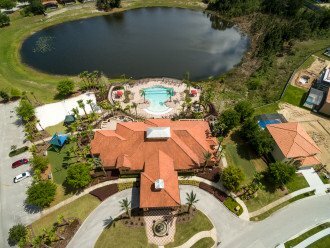 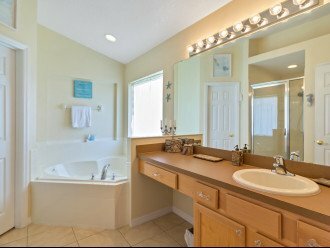 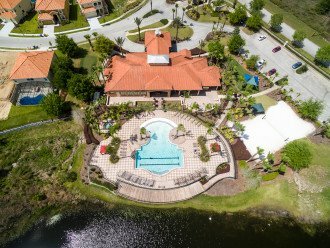 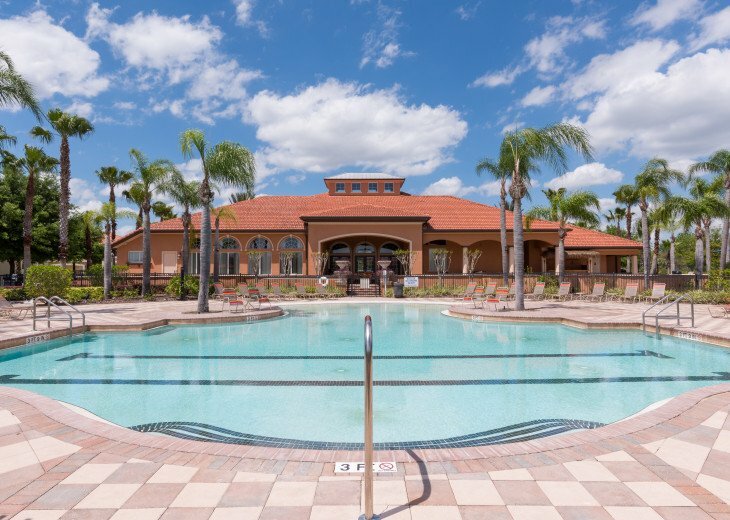 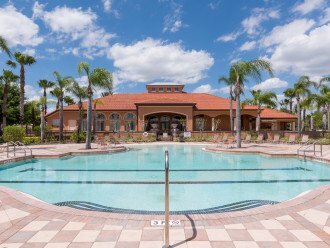 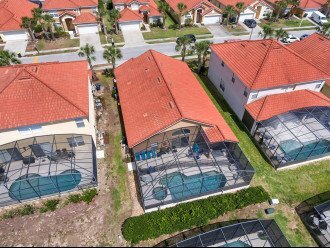 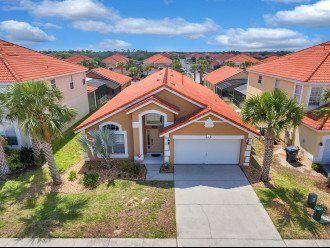 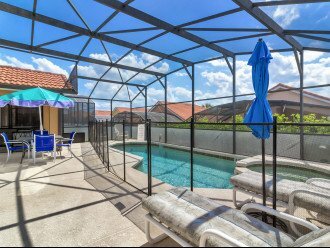 Come and enjoy this wonderful 5 bedroom family pool home that's located in the popular Aviana Resort in Davenport, Florida. 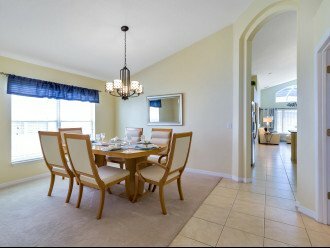 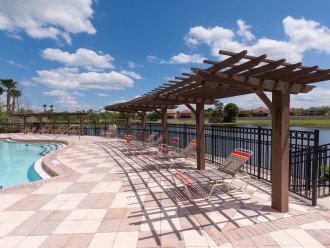 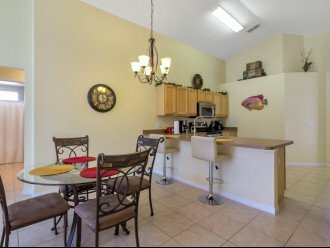 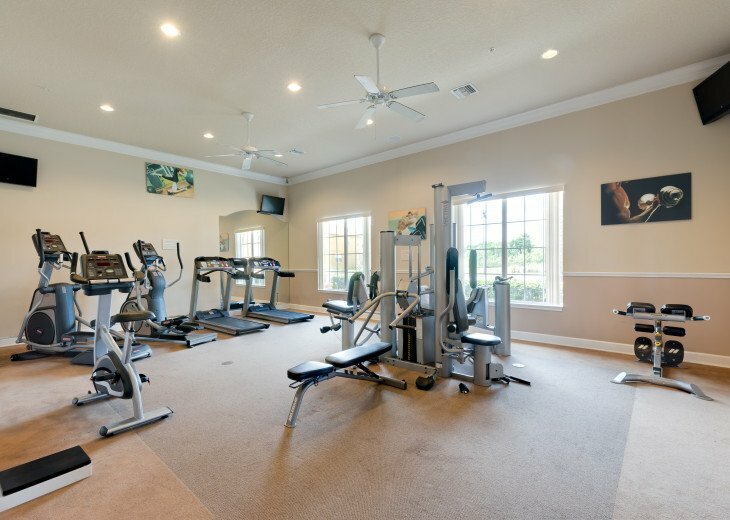 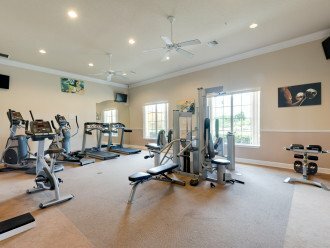 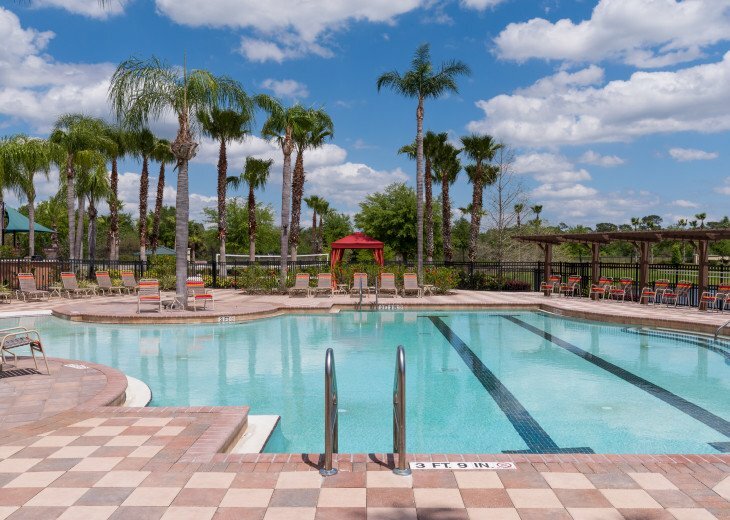 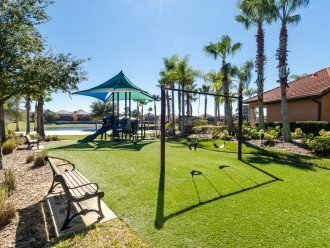 So close to Walt Disney World (10 miles), theme parks and all of the attractions, restaurants and golf that Orlando has to offer. 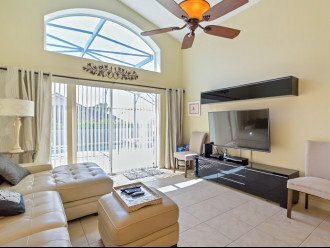 This contemporary home is affordable and roomy enough to sleep eleven guests and it offers all of the amenities that you want in your vacation home. 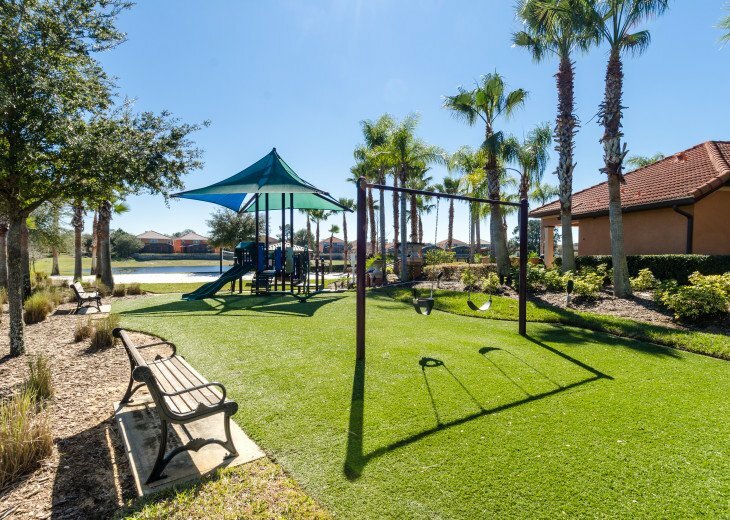 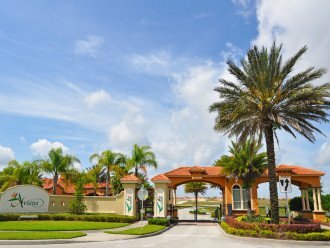 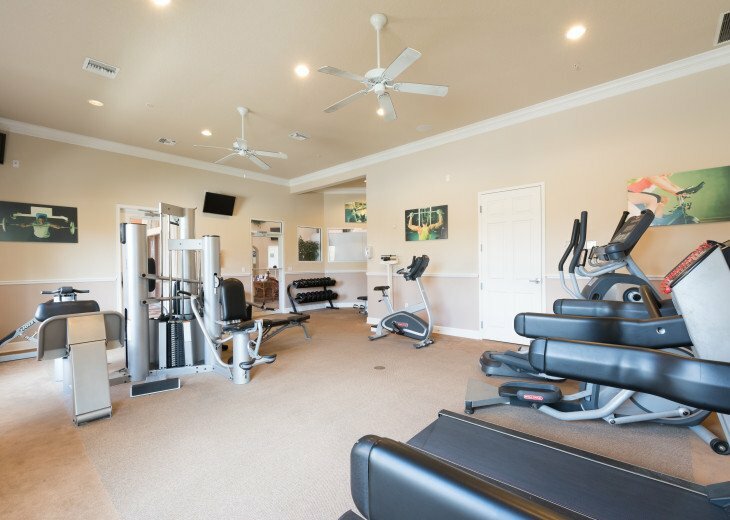 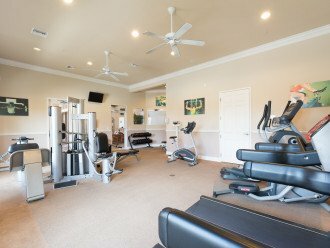 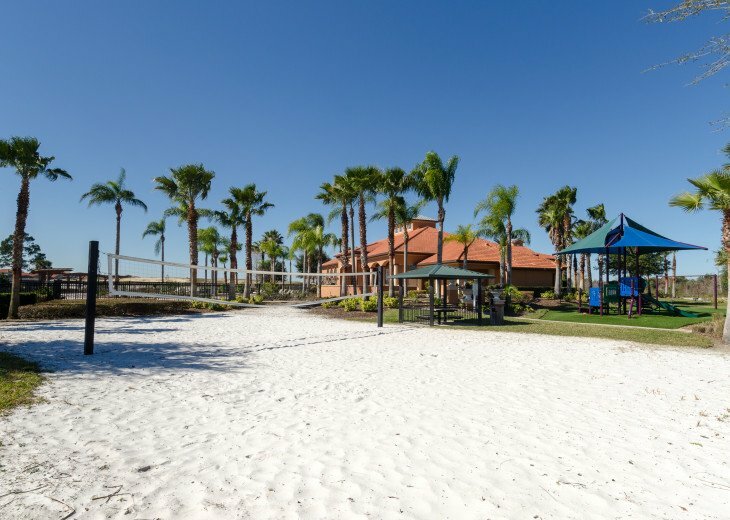 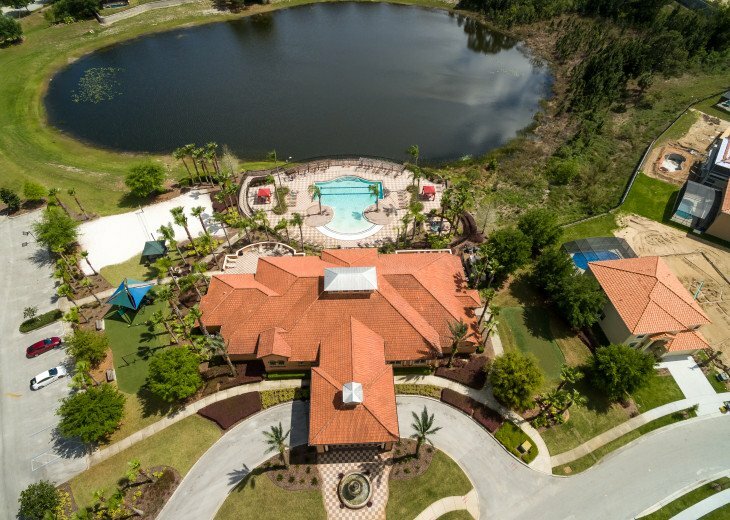 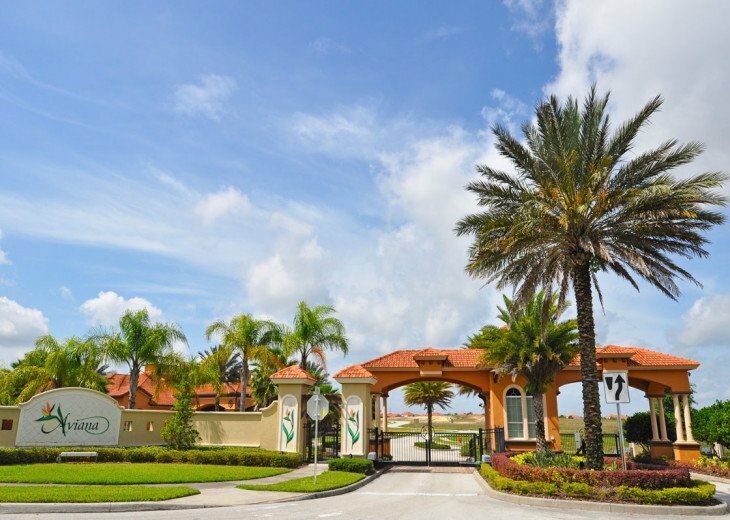 With world class golf courses such as Providence, Reunion and Champions Gate all within 7 miles from your vacation home, you will have endless opportunities for improving your game as well as easy access to the parks. 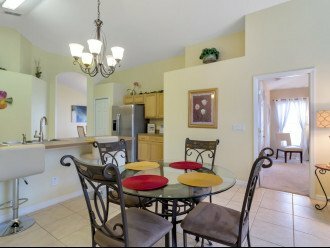 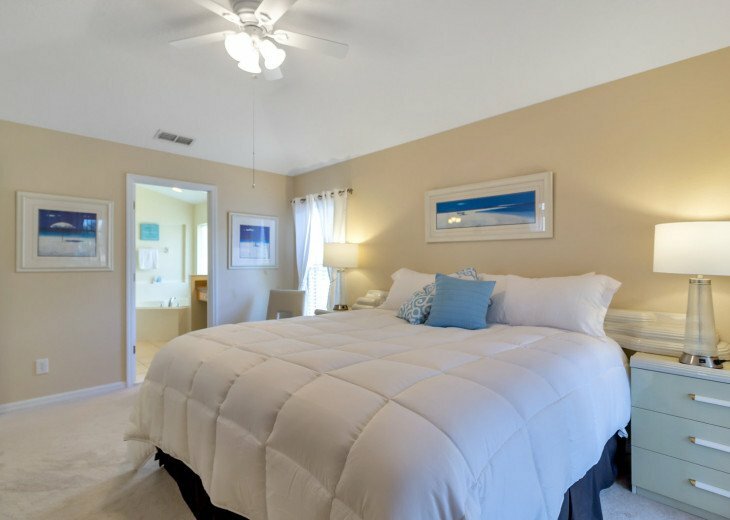 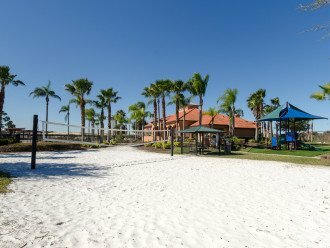 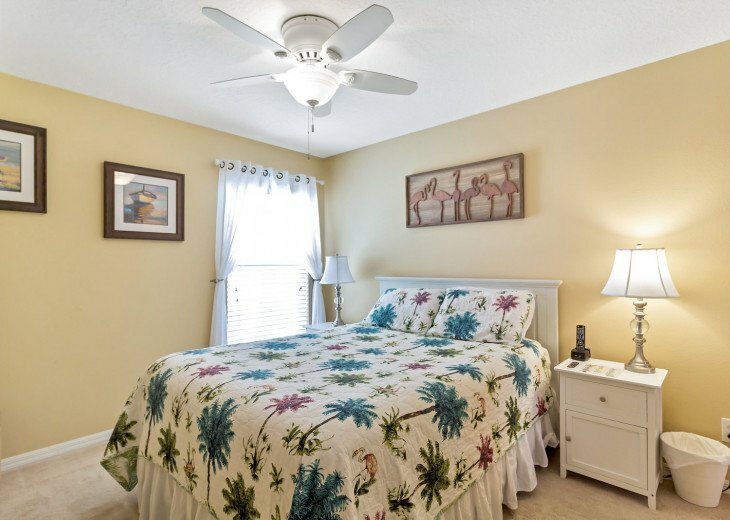 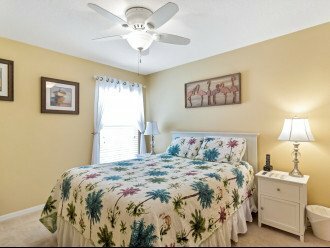 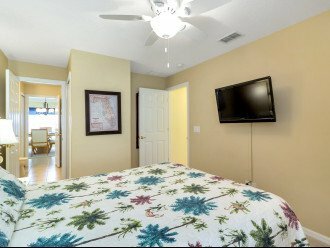 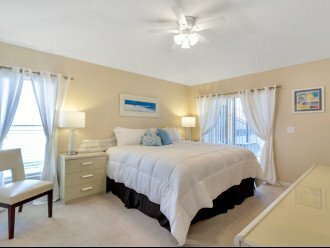 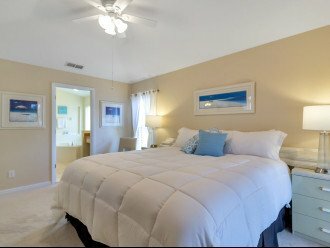 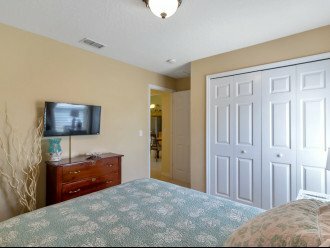 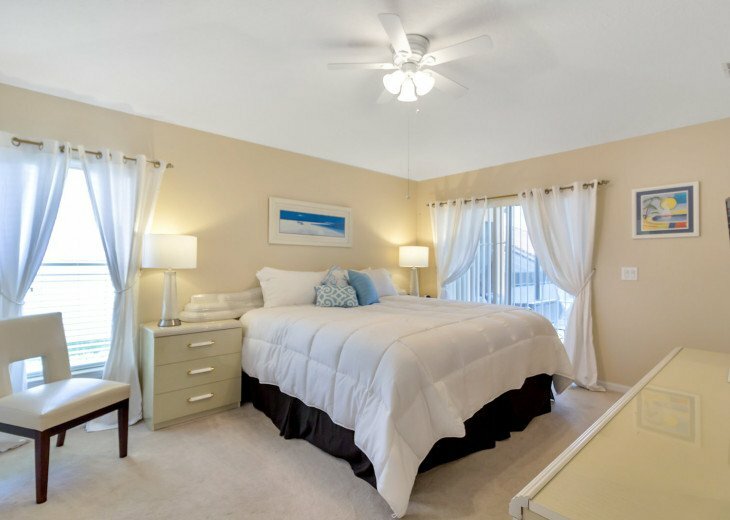 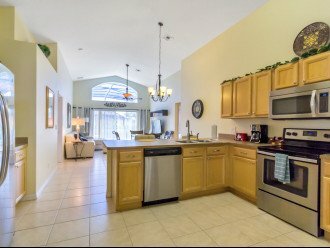 5 bedroom, 3 bath vacation home sleeps 11. 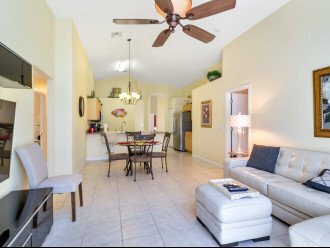 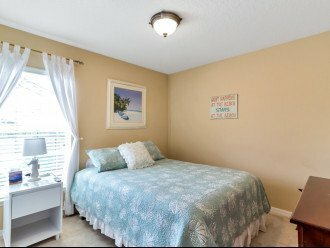 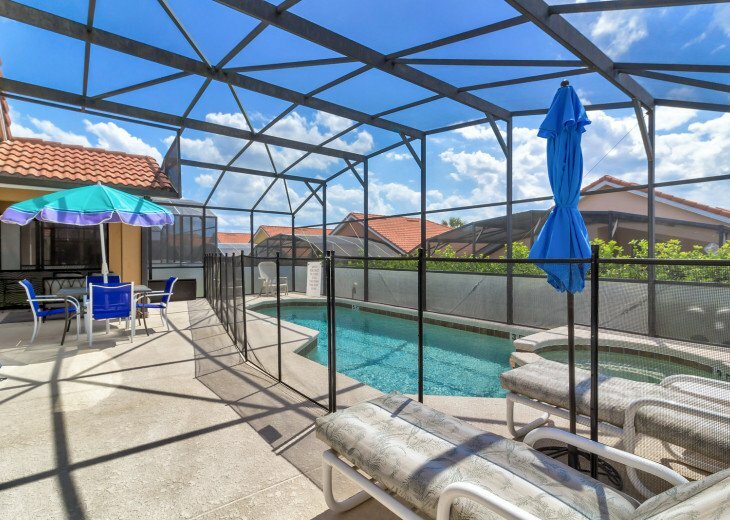 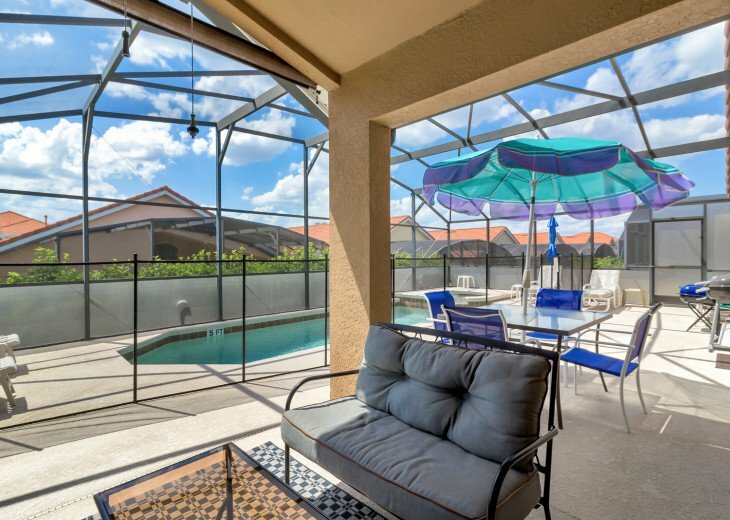 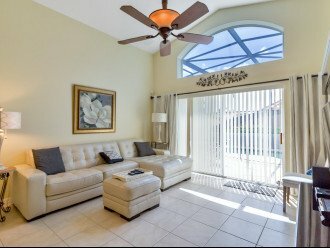 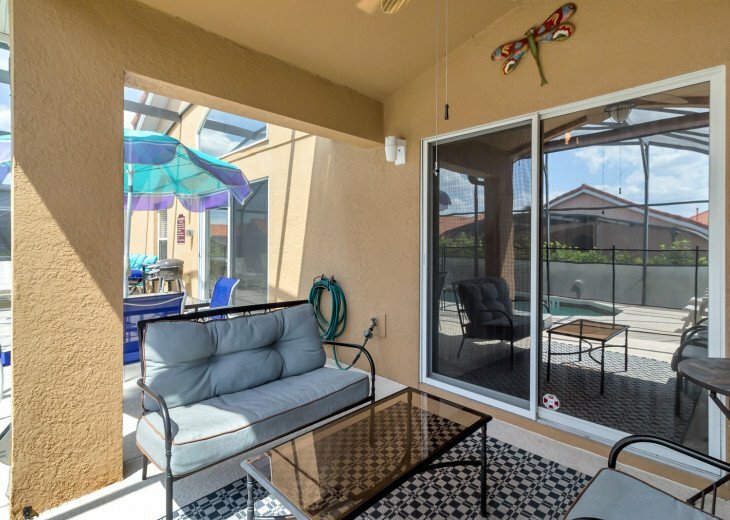 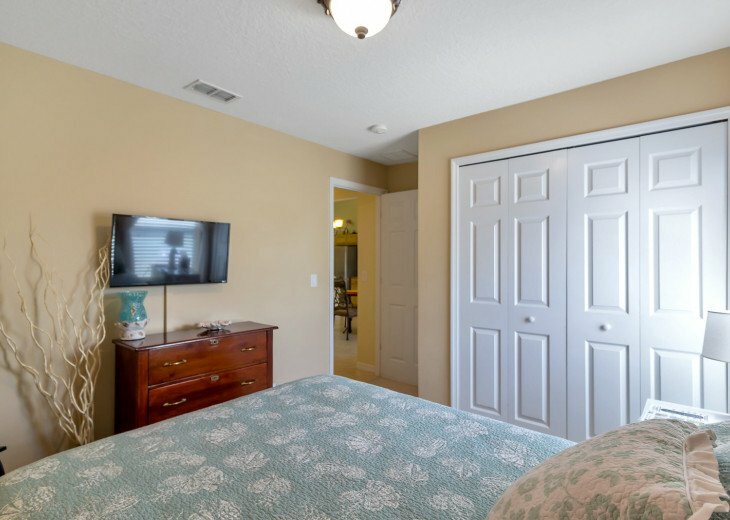 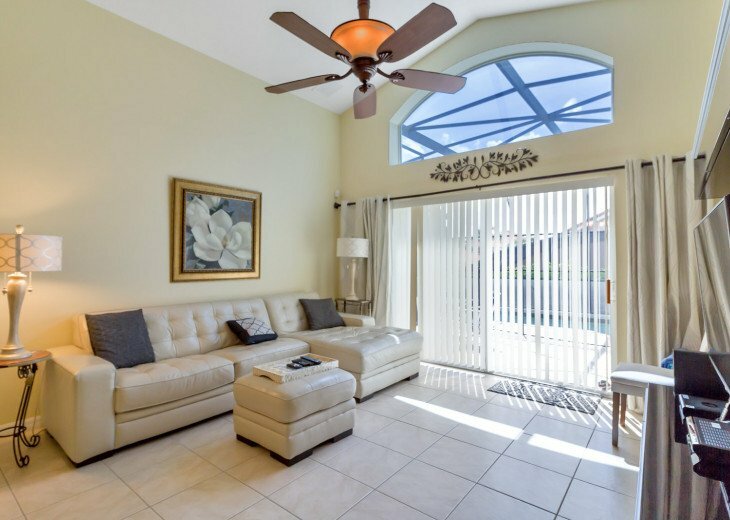 This home has a pool and spa with a covered lanai to offer shade when you want a break from the Florida sun as well as plenty of outdoor furniture grouped for conversation or sunbathing. 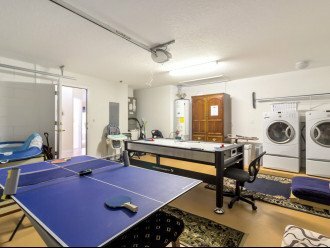 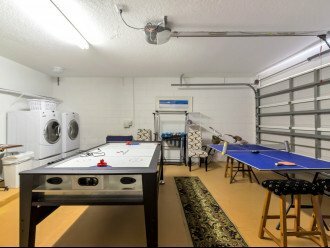 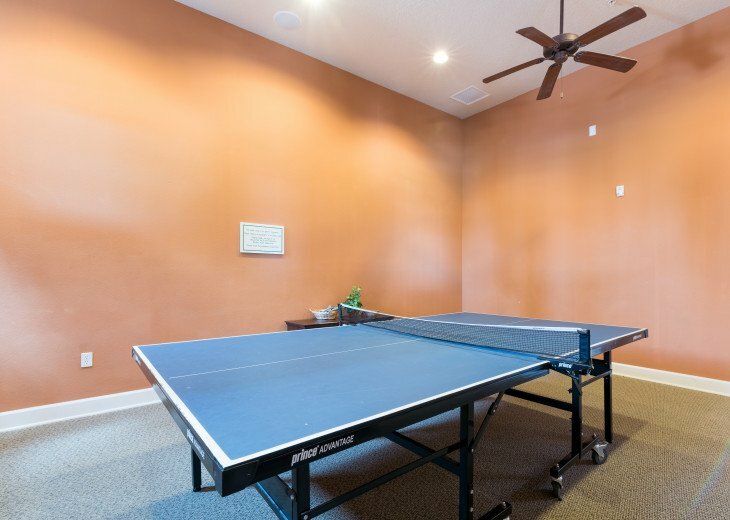 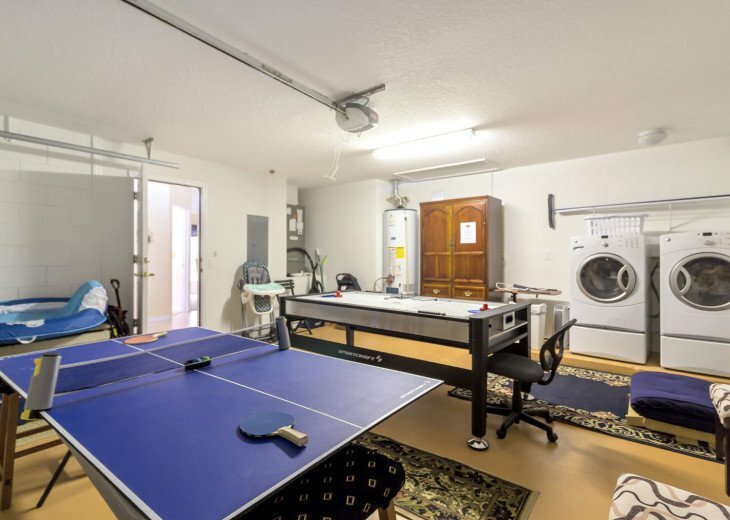 For a little added fun the game room has a conversion pool table that plays air hockey, ping pong as well as pool! 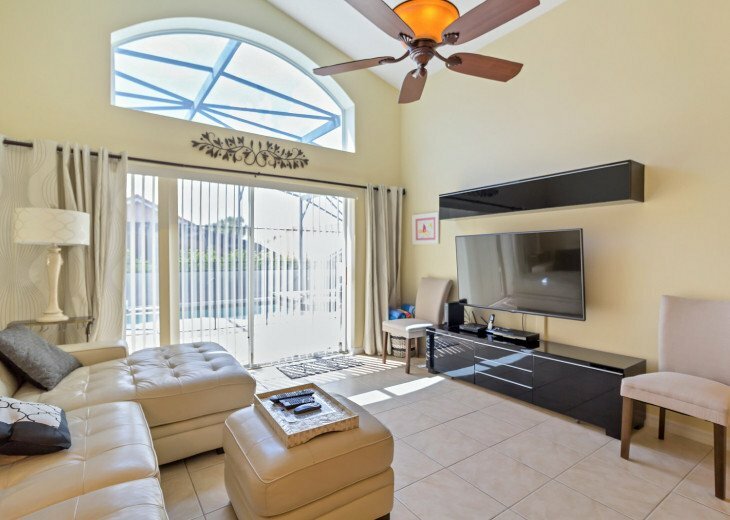 The large living area has a 55" LCD TV that you will be comfortably watching from contemporary leather couches. 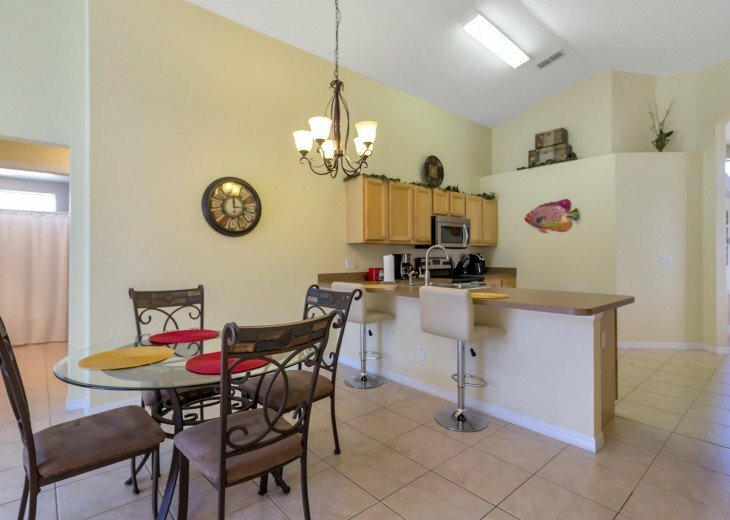 Fully equipped with all you need to prepare snacks and family meals. 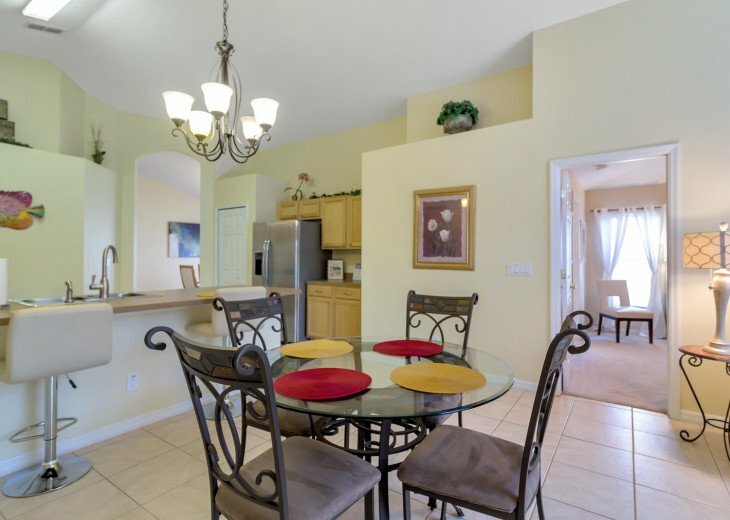 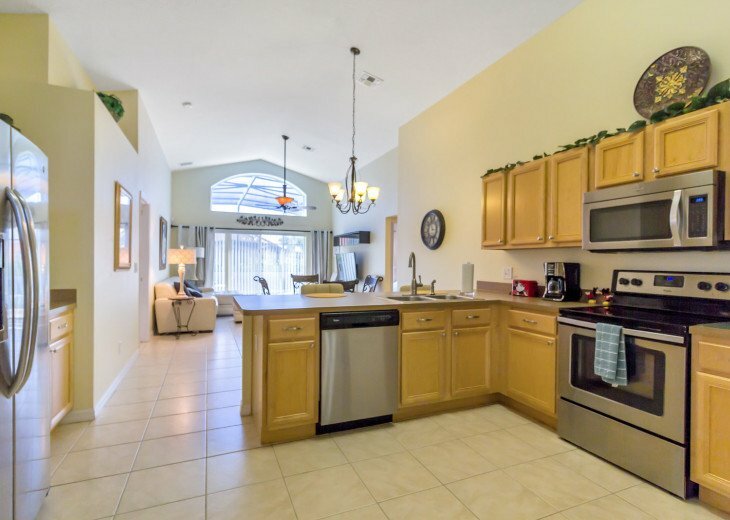 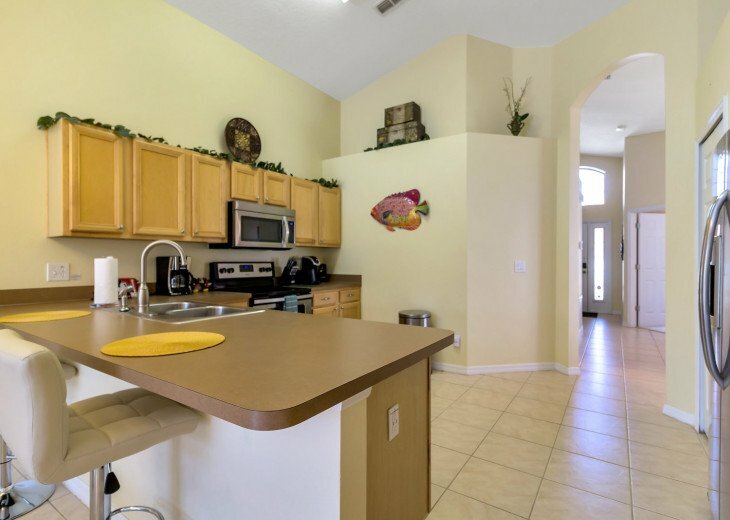 With new stainless steel appliances and plenty of seating this kitchen is perfect for cooking and entertaining. 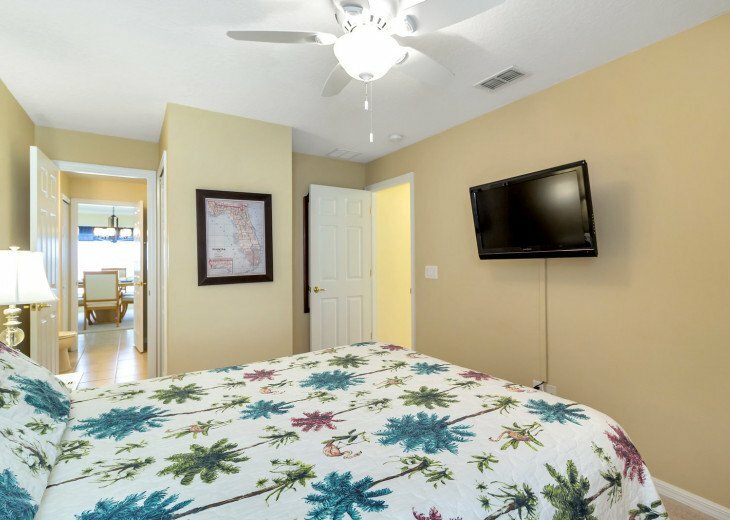 A king-size bed with an en-suite bathroom with a flat screen TV. 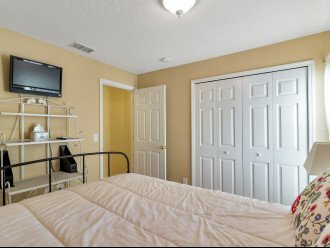 A queen-size bed and a flat screen television and a private bathroom. Queen size bed with a flat screen TV. 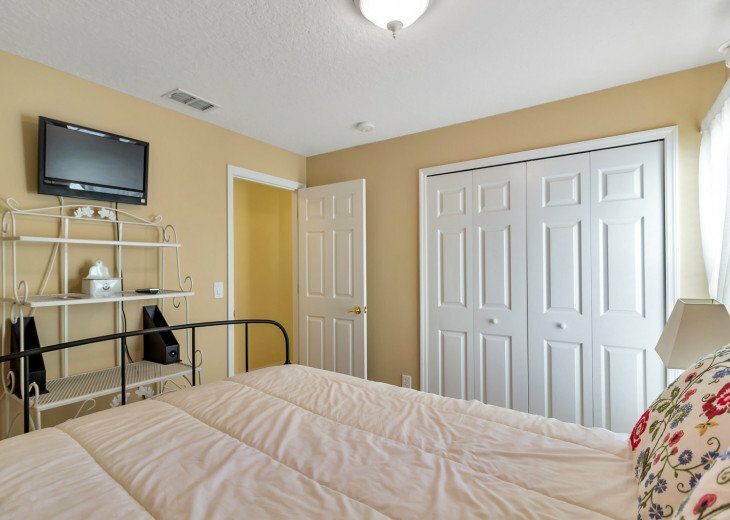 Full size bed with a flat screen TV. 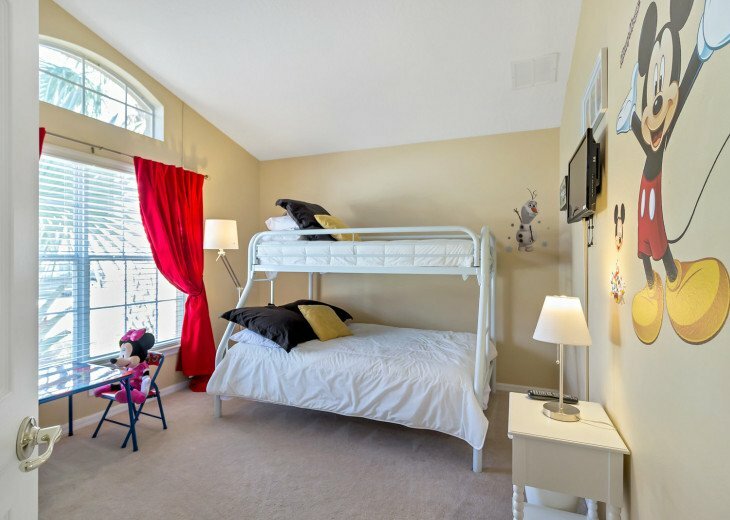 1 set of bunk beds with the lower bed a full size and the top a twin with a flat screen TV. 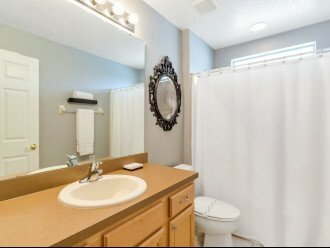 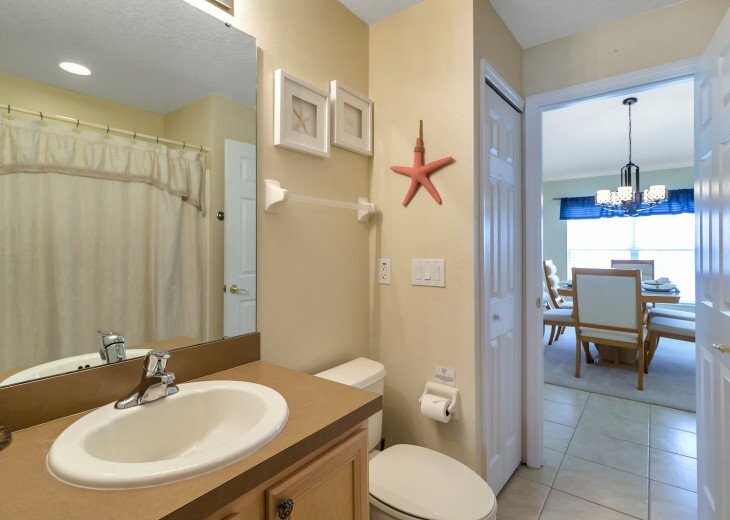 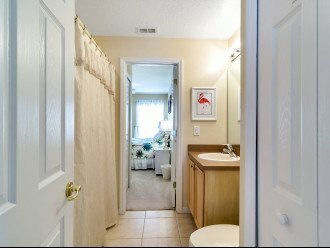 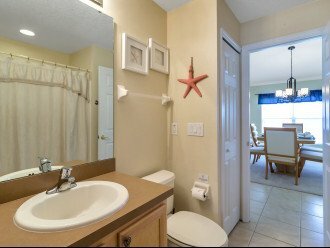 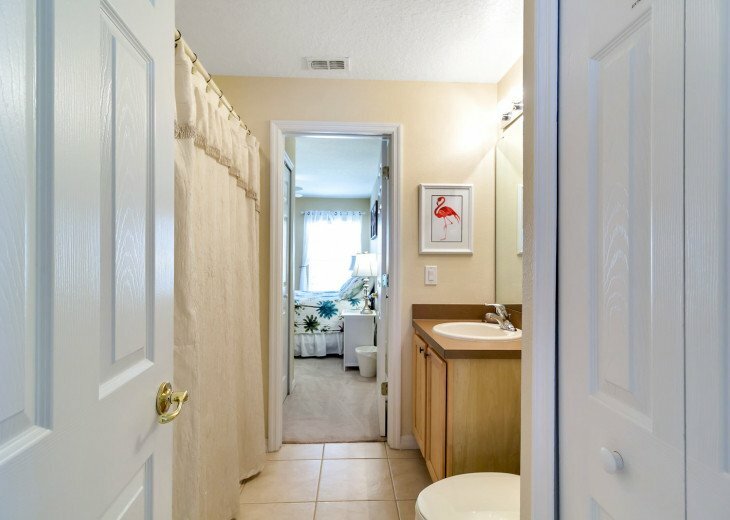 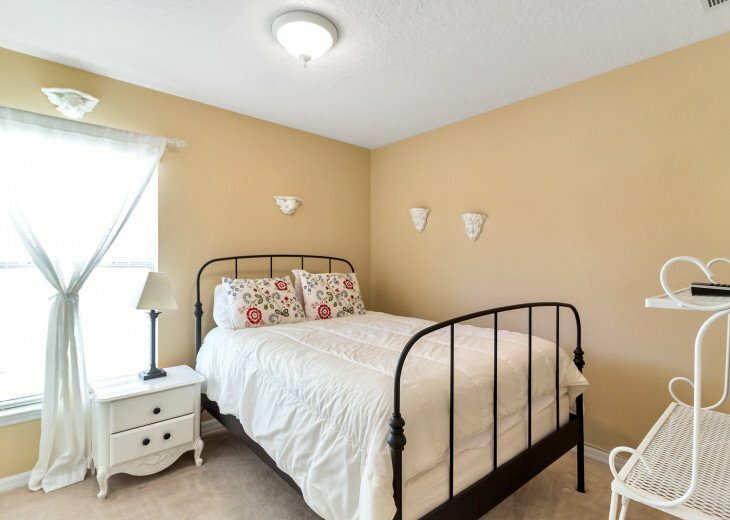 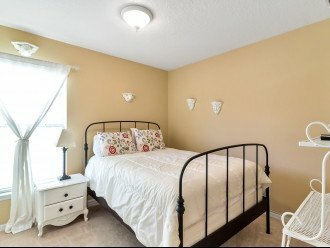 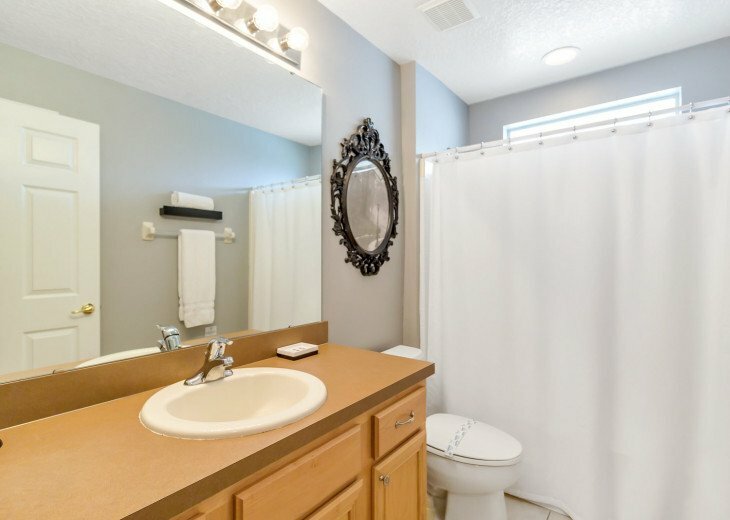 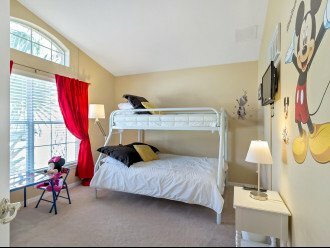 The 3,4 and 5th bedroom share a family bathroom. 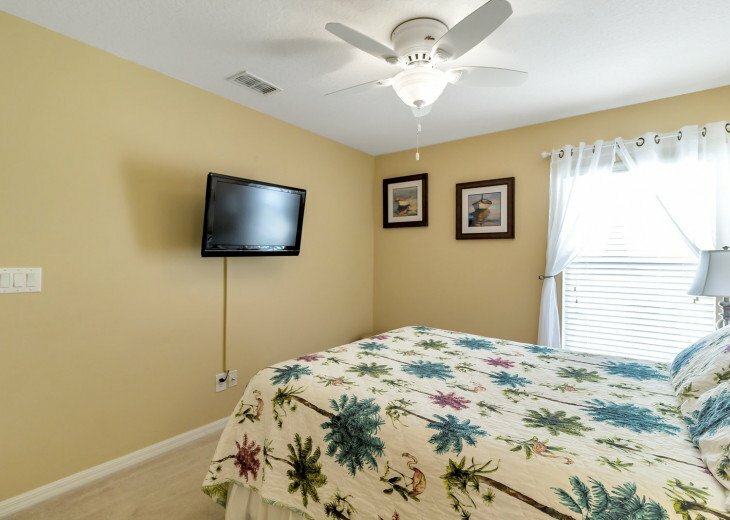 All the bedrooms have cable TV.